Kei Gamble is a Client Services Specialist and Certified Financial Planner® with CCR. Since joining CCR in 2016, Kei’s main responsibilities include day-to-day client services for individual and corporate investment accounts. As a liaison between the advisors, clients, product vendors and our broker dealer, Kei works closely with our account custodians to seamlessly establish new accounts, coordinate account transfers, and initiate transactions. Kei is also a member of the financial planning team where she is responsible for gathering, inputting, and analyzing data to create a comprehensive financial plan for our clients. With more than a decade of experience supporting financial advisors and their clients prior to joining CCR, Kei worked closely with multiple financial consultants, assisting in growing their practices by maintaining client relationships. She earned a Bachelor of Arts degree from Rhode Island College, and holds the Series 6, 63, 65, and 7 Securities registrations as well as a Life & Health Insurance License. 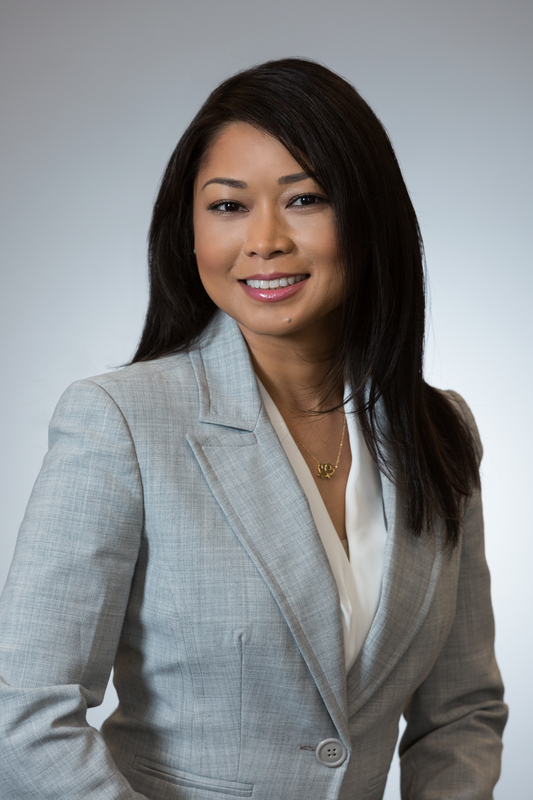 At CCR Wealth, Kei is an active member of many of the firm’s committees, including the Financial Planning Committee, Community and Charity Committee, Innovation Committee, and Client Services Committee. Kei supports many different charitable organizations, and volunteers for the Big Sisters of Rhode Island in Cranston. She enjoys traveling, hiking, ballet and watching kung fu movies.